Exert force right here to view the rest of my senior photos. 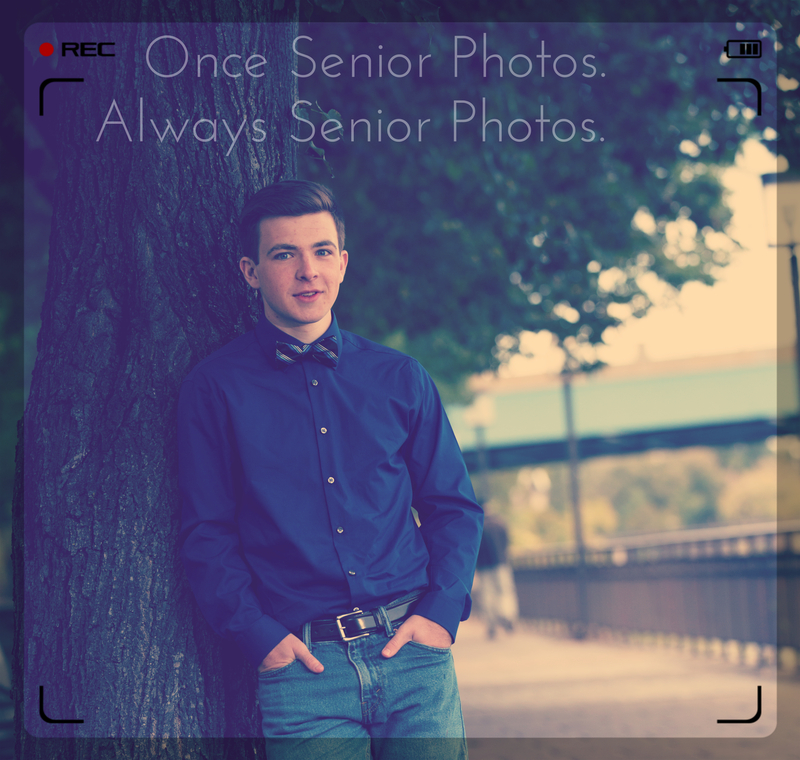 This entry was tagged Photos, Senior, Strange. Bookmark the permalink.